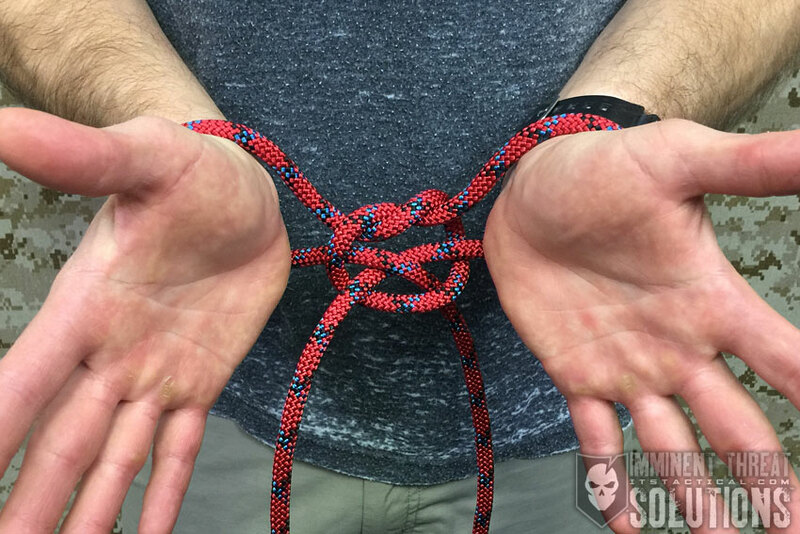 Keep a method of restraint on hand by tying the Improvised Restraint Knot! 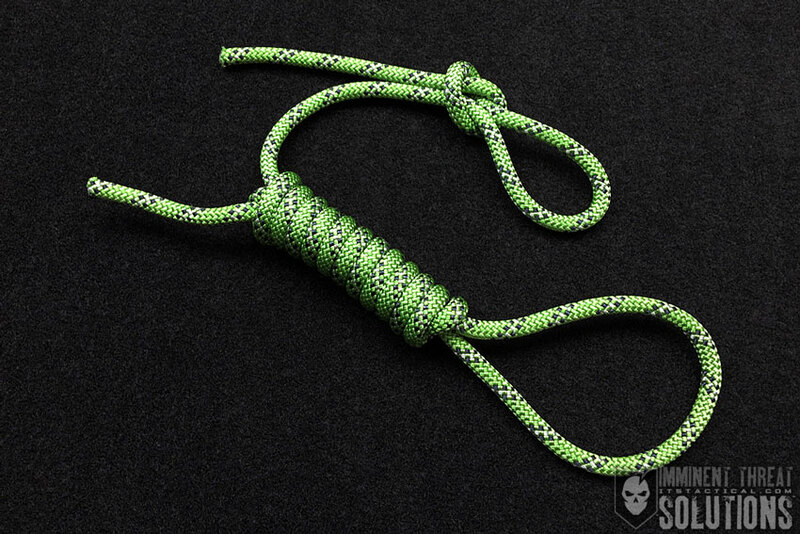 This knot can be pre-tied and then locked once applied, using a Figure Eight Knot. This week, Bryan shows you how you can quickly subdue your foes with this quick and effective knot!